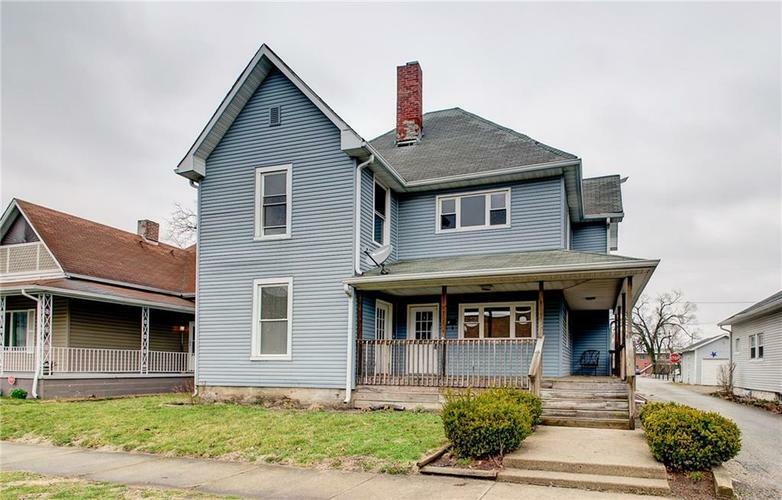 Come check out this home in the historic district of Shelbyville just a block from the heart of downtown. This unique opportunity will provide ample space for you in this 4 bed, 2 bath home. Enjoy the fenced in back yard with large play-set. For the right investor/landlord, convert this home into double it originally was. Make this blank canvas yours! Directions:South on SR 9 or Harrison St. to Hendricks to house. Go through the circle to Hendricks turn west. Listing provided courtesy of IRIS Realty & Development.